I have been married to The Husband for nearly 17 years. There are many perks to being married but apparently one that I hadn’t considered until recently. That is, he has a title; a description that lets everyone know exactly who he is and how he is related to me. I hadn’t been aware of the immense advantage that this gave me until talking with my office colleagues one afternoon. “I never know what to refer to him as when I’m talking to people I don’t know” one of the girls bemoaned. And there’s the problem. Because what exactly do you call The Man You Are In Love With if he doesn’t slot neatly into the title of husband or fiancé? Partner seems to be the general default of most although this is not without its disadvantages. Conjuring up images of lesbian lovers or someone you have bought a half share in a racehorse with, it is not exactly the most romantic of descriptions. Next on the list is Live In Lover but what about if you share a bed but not a house? It also has a touch of 70’s sitcom. Boyfriend sounds ridiculous to anyone over the age of 30 whilst Manfriend doesn’t even warrant a mention. Friend appears to be the hot choice of the over 60’s but doesn’t imply any level of commitment. 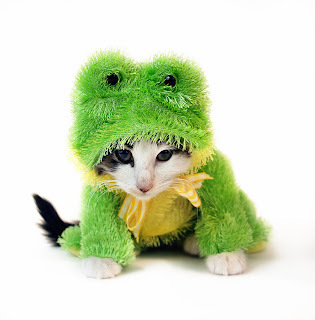 For clarification, Fluffy Froggy or any other pet name should NEVER be disclosed in general public! So what’s the answer? Seems there isn't one.